A forbidden intercaste romance ends in death -- and rebirth -- in this 2003 Indian import. 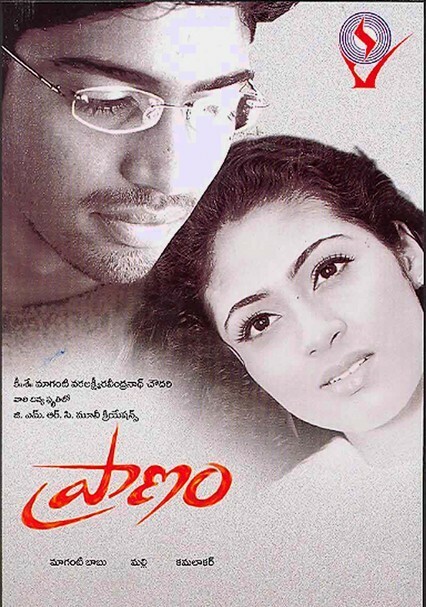 When love blooms between lower-caste Sivudu (Allari Naresh) and highborn Kathyayani (Sadaf Hussein), their village leader executes the two "sinners," who are soon reincarnated and reunited: Kathyayani as a politician's sister and Sivudu as a Telugu music star. But will the second time around end the same way?